Sanmina Global Services integrates logistics and repair services with our engineering, core manufacturing and supply chain management processes. This integration allows for assembly, configuration, distribution, maintenance, refurbishment and repair of products to be done faster and at lower cost. 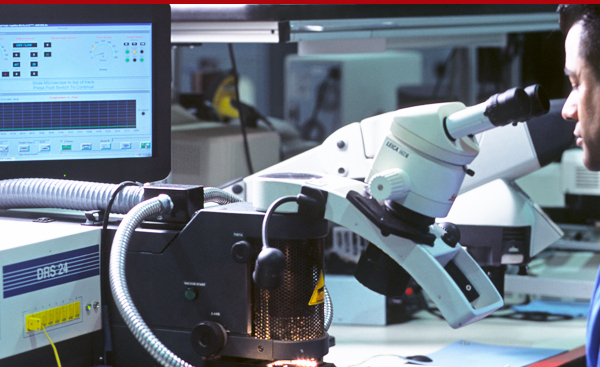 With service centers located on five continents, we perform repairs on a complete range of complex products including large medical imaging systems. Plus, we handle product end-of-life processes, such as parts reclamation and recycling, in compliance with all environmental regulations. Before systems or subassemblies are repaired, our personnel will perform a series of tests according to documented procedures, using some of the most advanced test systems available. In cases where test coverage is poor, Sanmina will develop more comprehensive test protocols. Once testing is complete and faults are isolated, products are repaired and refurbished to our customers specifications. Sanmina provides some of the most advanced and comprehensive test system development services in the industry. 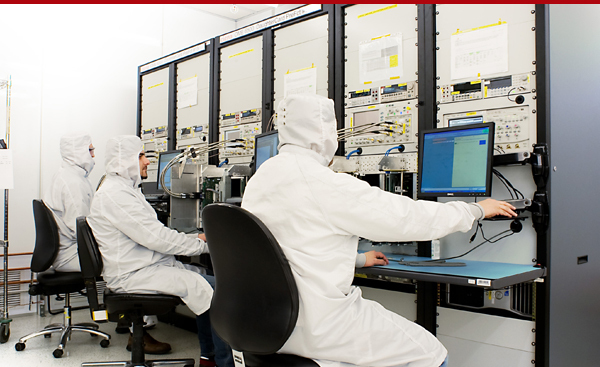 Sanmina has expertise with developing advanced test systems for high speed digital, RF and advanced optical components. Whether creating a manual, semi-automated or fully automated functional tester, we have the experience necessary to provide a cost effective and complete solution. Part of Sanmina’s full product lifecycle support involves reconditioning and remanufacturing a wide range of products. We replace parts that are more inclined to deteriorate. Sanmina also reconditions complex used equipment for resale. 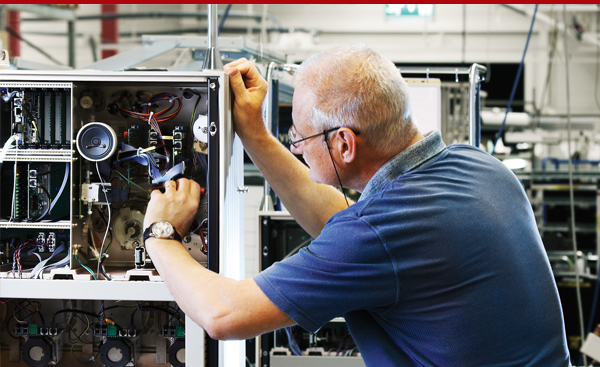 A remanufactured or reconditioned product is of course fully tested to assure performance and quality.